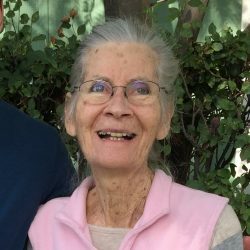 April 10, 2019, Wilma Louise Rediger passed away peacefully at home, her son and daughter-in-law by her side. Wilma was born December 14, 1933 in Colton, California to George Rendell and Emma Mabel Rendell (Ferguson). Wilma and her only sibling, Donald George grew up on a rural property in Riverside, California, riding their bikes to school and participating actively with 4-H. Wilma was an excellent seamstress, winning prizes for her sewing and speaking skills. When Wilma was in elementary school, she dedicated herself to faithfully attending church and to reading her Bible daily; she never wavered in that devotion. Her love for the Lord and His Word were a hallmark of her life. While attending Southern California College, Wilma met Claude Edward Rediger, a handsome trumpet player, who also sang, played basketball but more importantly, like Wilma, had a call to missions. Claude and Wilma were married July 29, 1955 and dedicated their lives to serving Jesus Christ and sharing His love with the world. Their adventures took them to Samoa, the Philippines, Indonesia, India, Africa, Malaysia, Singapore, Taiwan, Israel, Europe and Australia, the country that became their home. Claude and Wilma served as missionaries for over 50 years, most of those years with Youth With A Mission. Wilma was an accomplished Bible teacher, speaker and writer. She befriended, counseled and mentored many women from around the world. Wilma had a keen eye and knack for buying and selling property. This gift benefited her family and many others in need. Wilma was gracious, making others feel important- even with Alzheimer’s, she carried this trait through until the very end. Claude and Wilma have 6 children, 26 grandchildren and 16 great grandchildren. 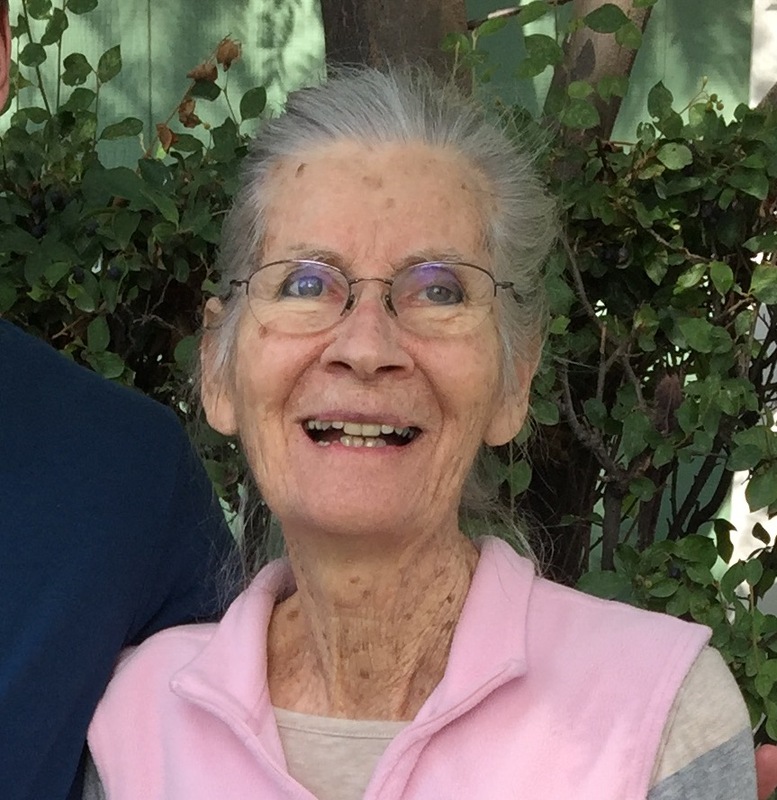 Wilma treasured her family being together, special outings, treating everyone to lunch and praying every day for her children and grandchildren. Wilma loved animals and wherever the family lived, they had pets. Even after Claude and Wilma moved back to the United States, they moved regularly, living in Hawaii, Texas, Colorado Springs, and Washington to be near their children. Wilma and Claude made their final move, to Montrose, in September 2015. By this time both required full-time care. She was lovingly cared for by her son Lance and his family, with the support of many excellent caregivers, and community organizations. Wilma was preceded in death by her husband of 60 years, Claude Edward Rediger and is survived by her brother, Donald George Rendell (Sandra) of Long Beach, California. She is also survived by her six children: Martin (Aileen) Rediger, Kailua-Kona, HI; Lynn (Darrell) Furgason, Chilliwack, B.C., Canada; Lance (Lisa) Rediger, Montrose, CO; John (Tammy) Rediger, Port Angeles, WA; Laura (Steve) Larson, Lake Forest, CA; and Paul (Mary) Rediger, San Antonio, TX. A service celebrating Wilma’s life will be held Saturday, April 27 at 10am in the Chapel at Crippin Funeral Home. In lieu of flowers, donations may be made to Hope West.